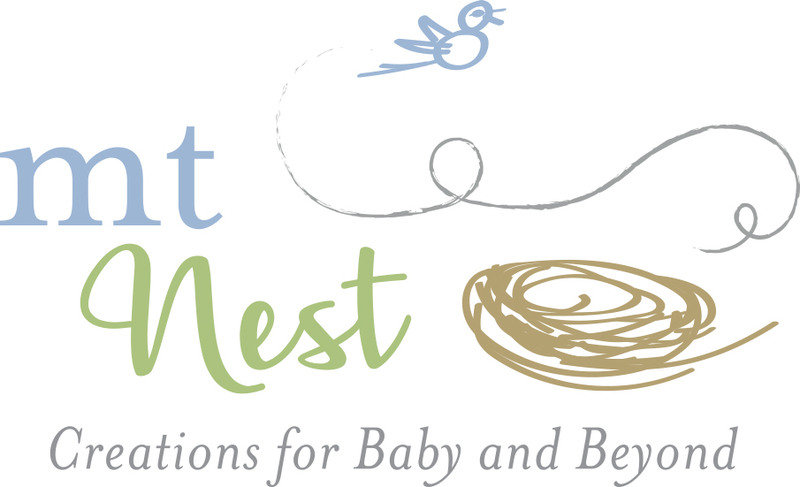 MT Nest (empty nest.. get it?!) came to us to create a logo based on their clever name. Specializing in clothing and accessories for babies, infants, toddlers and beyond, the playful illustrations in their logo have become a centerpiece for their ongoing branding.